Posted on June 15, 2013 by raymondsuttner. 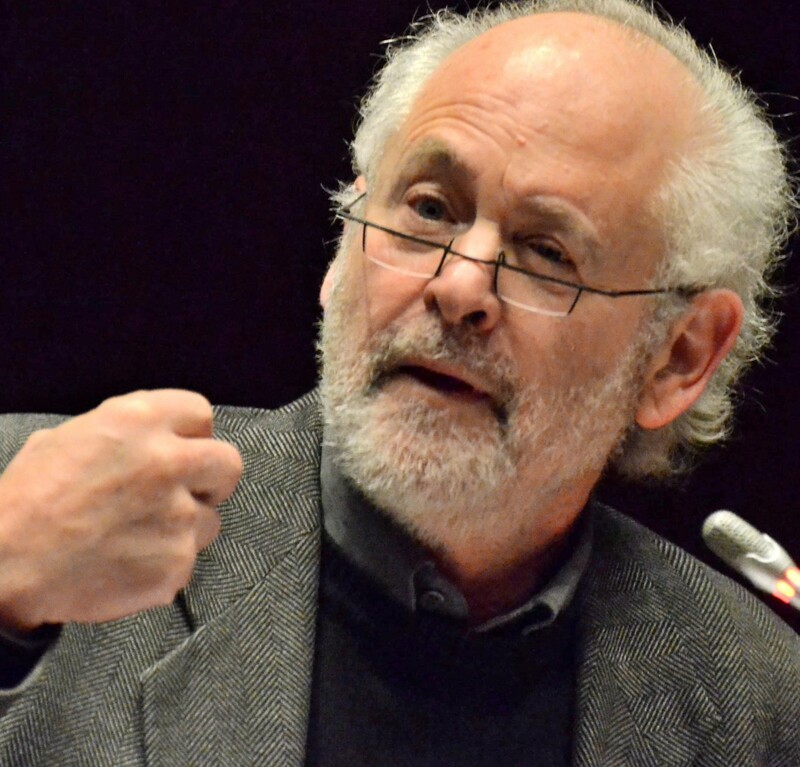 This entry was posted in ANC, Contemporary South Africa, democratisation, Raymond Suttner scholarly articles, SACP history, Selected scholarly writings Raymond Suttner, socialism, Theoretical questions and tagged Communism, Joe Slovo, South African Communist Party. Bookmark the permalink.